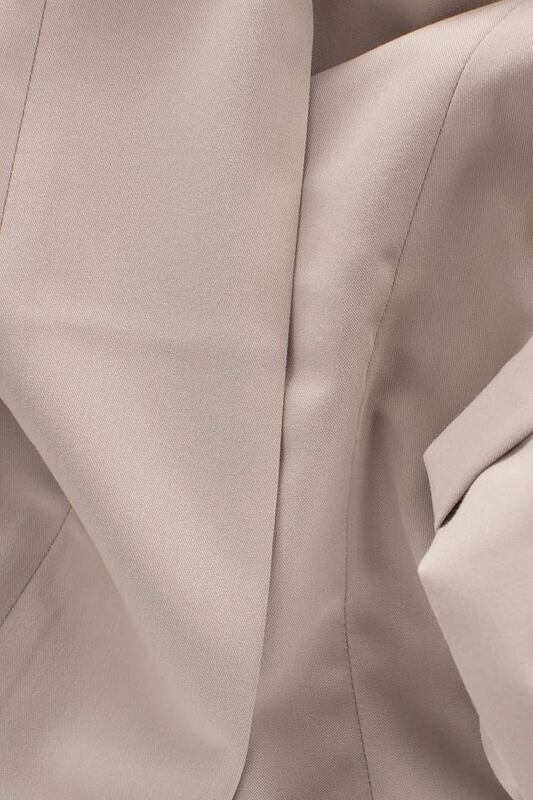 Dressing for the workweek during the summer months can get a little tricky, but Ronen Haliva's beige pants will keep you cool and looking professional. Made from lightweight ponte, this pair is designed to sit high on the waist and has a flattering slim cut. Try yours with a breezy top or with a silk shirt.